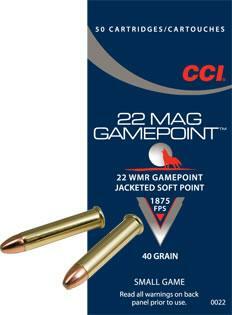 Remington® .17 HMR 17 Grain Hornady® V-MAXTM (Accutip-V) Ammo. Gives critters a run for their money. 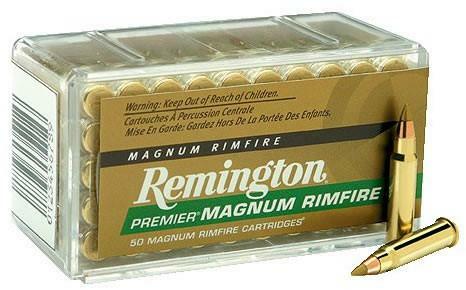 The Remington name with Hornady V-MAX bullets. 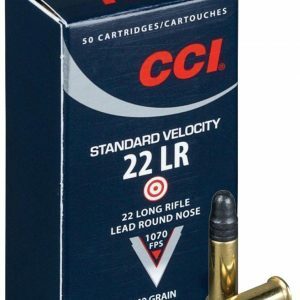 Muzzle velocity is 35% faster than standard .22 Rimfire Magnum 40 grain Ammo. 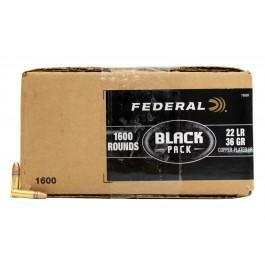 50 rounds per reusable box with sliding lid dispensing 5 cartridges at a time. Muzzle Velocity: 2,550 F.P.S. 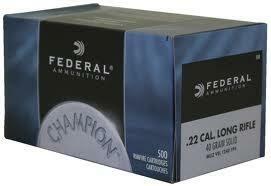 Muzzle Energy: 245 ft.-lbs. Please Note: These items should not be fired in semi-automatic firearms. 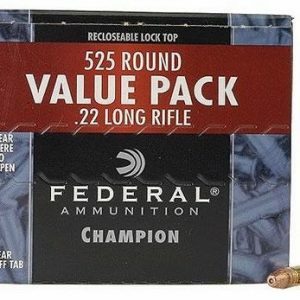 Use in semi-automatic firearms may cause property damage or personal injury. Please see Remington’s Website for further information.